The Tata MCV 1613 LPT is known for its superior performance. An excellent engine life, higher mileage and great acceleration make this truck a great choice for businesses. With the Tata MCV 1613 LPT you can be rest assured about your business. 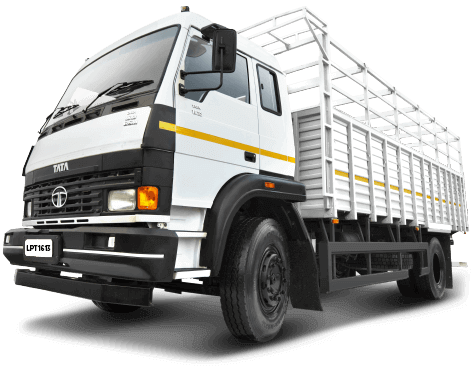 The HCV - TATA SIGNA 3718.T is known for its fuel efficiency and high reliability. It offers the best in- industry durability, running performance, and is available in 2 deck lengths across 2 wheelbase options. 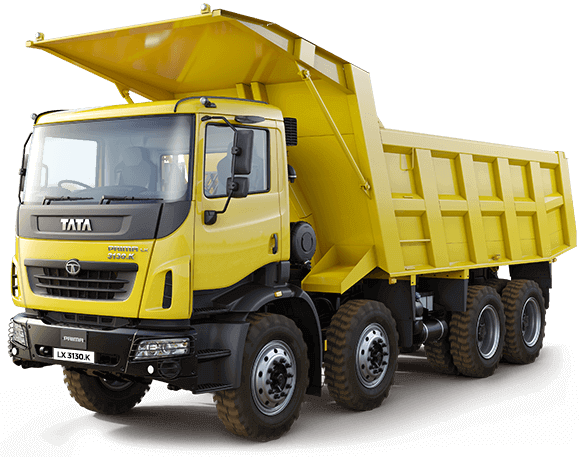 The Tata Prima Lx 3130.K tipper boasts of efficient power transmission, higher ground clearance, best in-class gradeability and a high performance engine. The cabin offers absolute comfort to the driver. The Tata Prima lx 4930 comes with enhanced technologies to redefine customer experience. It is built in compliance with global standards, and is an ideal blend of technology and performance. It gives truckers the opportunity to upgrade to a modern trucking system. A well-maintained fleet goes a long way in enhancing productivity and improving your business. Take your business to new heights with our Sampoorna Seva package. Get 24x7 assured roadside assistance, extended warranties, customized insurance plans, and many such valuable services as a part of our power package. WHAT TRUCK IS BEST SUITED FOR MY BUSINESS? Every business has distinct and individual requirements. For instance, the demands of the construction industry are uniquely different from those at a mining industry. 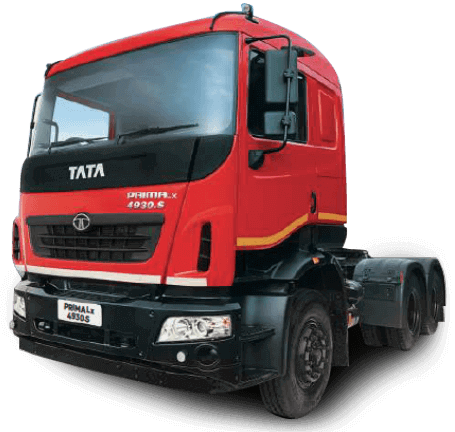 At Tata Motors, we believe there is a unique truck for every kind of business. 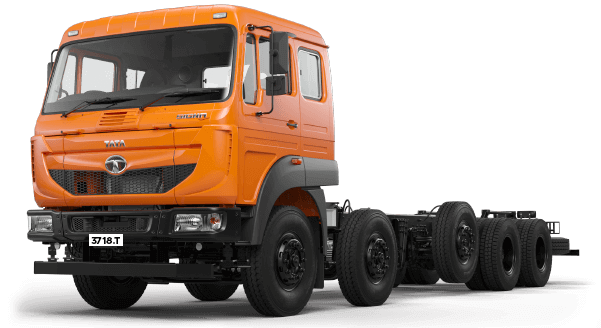 So whether you are looking for a truck that can manoeuvre through narrow lanes or one that can effortlessly haul loads on hilly terrains, we have a truck for every need. Download our brochure to get more details about our heavy trucks range. Take a step towards independence. The EMI calculator helps you better understand your loans, calculate your EMIs, thus easing your financial decision-making process.